Enhance your clothing collection by adding this T-Shirt brought to you by Aeropostale. 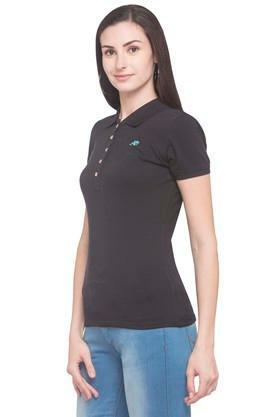 Featuring a polo collar, it also comes with short sleeves that will make you look smart. In addition, it is made of a premium quality fabric, which makes it comfortable to wear. The solid pattern further adds to its appeal. 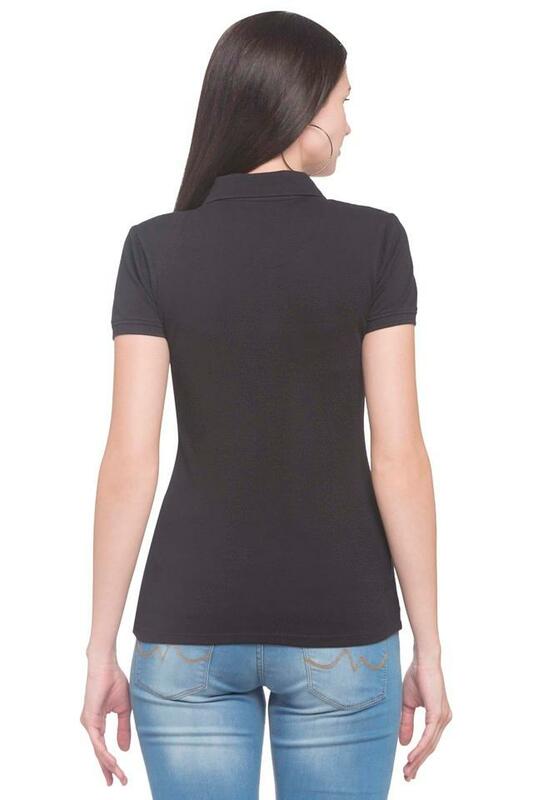 Suitable for a casual outing with friends, this polo T-Shirt features a trendy design. It can be teamed with a pair of jeans or chinos along with sneakers for a smart look.